I descreened the scans where I could. This page is Googlebot blocked. 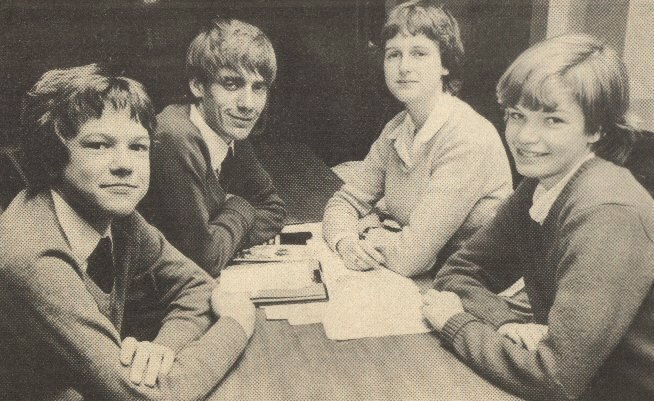 First of all, Steve, Richard, Anna, and Ella from the newspaper. Tennis champs Gareth, Simon, Patrick, Nigel, and Jason. From the newspaper. 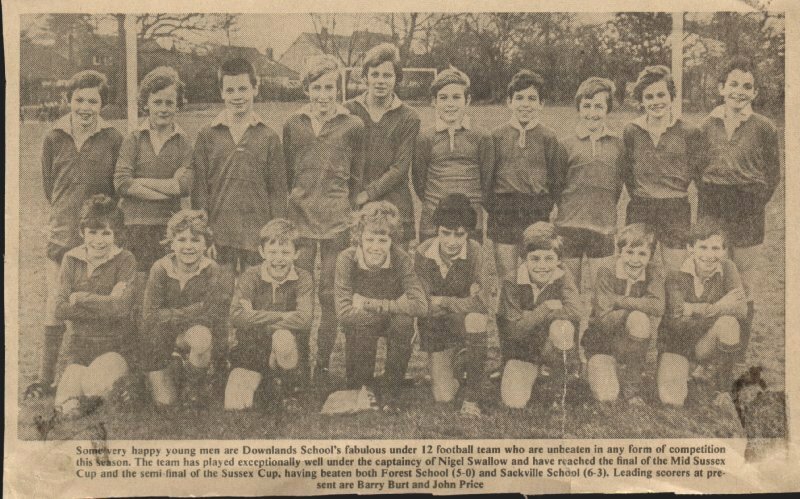 Our under 12's football team (so I guess we were all 11ish at this point). 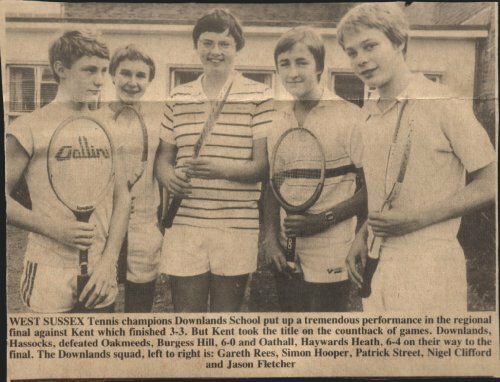 An early one from the newspaper.